Triumph Birmingham East will be opened by father and son team Richard and Matthew Worley, who have been running successful motorcycle dealerships for nearly 40 years. The new dealership will initially be located at an interim showroom at 361 Watling Street, Tamworth B77 5AD, which will subsequently undergo a major site redevelopment throughout autumn 2019. 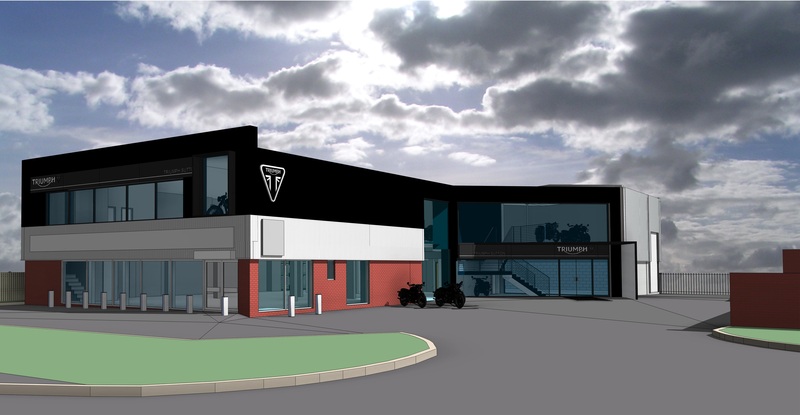 The new dealership will offer an extensive range of new and Approved Pre-owned Triumph motorcycles, servicing from expert level trained technicians, official Triumph parts, clothing & accessories, Triumph Insurance and TriStar Finance.